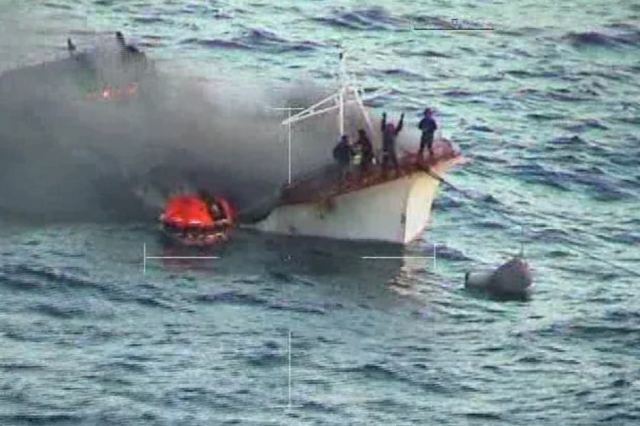 A fishing vessel caught fire in the Indian Ocean some 670 kilometers off Carnarvon, Western Australia. 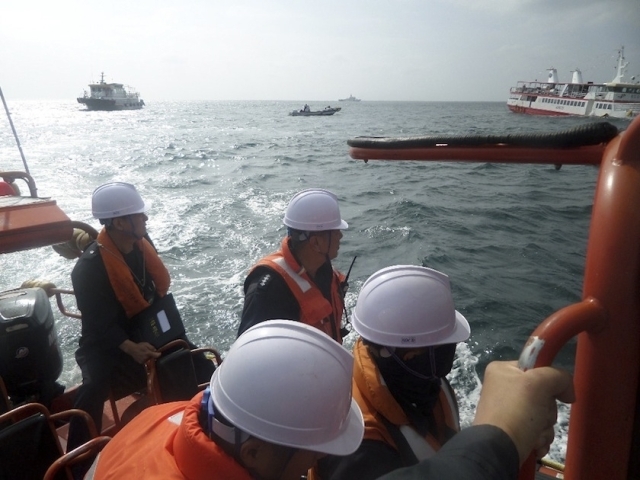 The crew of the Taiwanese fishing boat sent out a distress call with the vessel’s EPIRB. Australian authorities dispatched an aircraft to the scene. The plane spotted several crew on the bow of the fishing vessel with the rest of the vessel burned to the water’s edge. The plane dropped a life raft. Other vessels alerted by the distress beacon responded to the scene. The crew of the fishing boat were rescued by another fishing boat a short time later. No reports of injuries to the 15 crew. On September 26, the 183 meter long, 47187 dwt tanker SCF Yenisei sustained damage near the mouth of the Ob River in the Gulf of Ob, Russia. The tanker had struck an unknown object sustaining damage to the forepeak and ballast tank resulting in water ingress. The SCF Yenisei proceeded to Sabietta for repairs. Divers were able to make temporary repairs. The tanker departed the following day and proceeded to Murmansk. No reports of injuries and no pollution released. 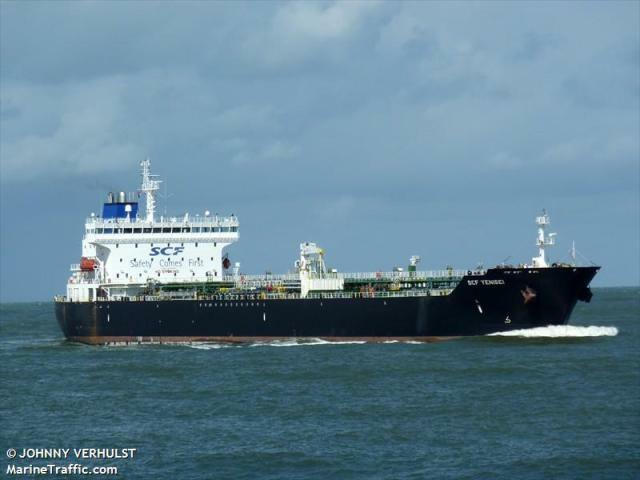 The SCF Yenisei was loaded with 27680 tons of crude oil.